In November 25, 2016 the long time Cuban leader Fidel Castro died at the age of 90. 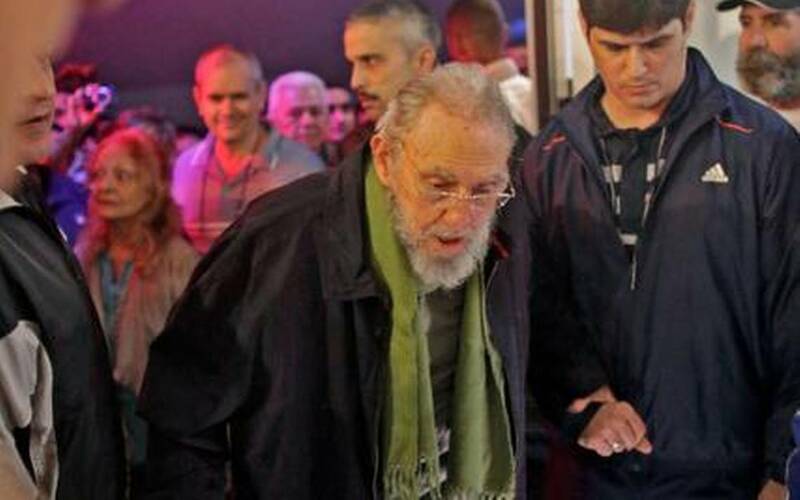 He led the overthrow of the Batista dictatorship of Cuba in 1959 and along with his brother Raul has been the face of the Cuban government ever since. 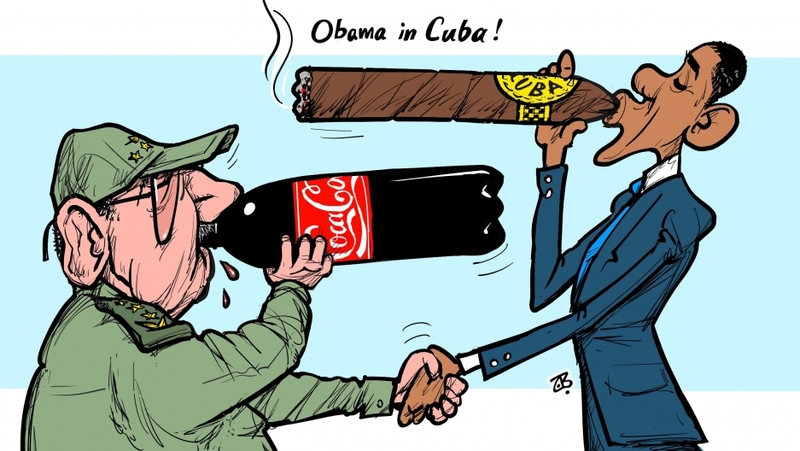 Castro made Cuba the first Communist country in the Western Hemisphere. He brought social reforms to Cuba, but was criticized for oppressing human rights and freedom of speech. During his time in office, thousands of Cubans sought exile in the United States. Now that Fidel Castro its dead, the US Cubans are really happy because their families who are still in Cuba are finally free and they will be able to come to this country, but all this happiness could change. He’s also slammed the Cuban Adjustment Act, which makes Cuban immigrants eligible to apply for a green card after a year and a day in the country. Miami has been the epicenter of the Cuban exile community for decades.